Englewood Community Action Council Meeting Thursday, 8/4-6pm! | R.A.G.E. 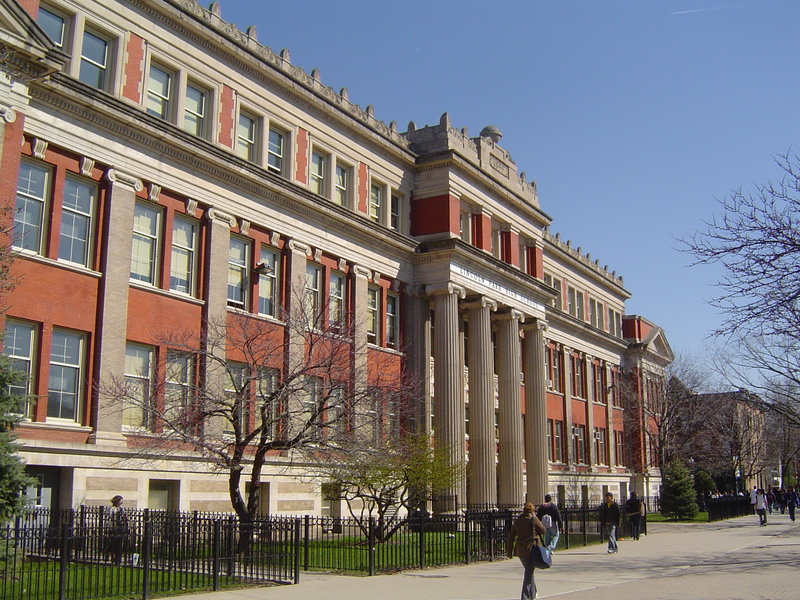 Concern about the educational issues in the Greater Englewood neighborhood? Well, join the next Englewood Community Action Council (CAC) meeting every 1st Thursday of the month scheduled for 6 p.m. at Robeson High School, 6835 S. Normal Blvd. Refreshments will be served at 5:30 p.m. The next meeting is this upcoming Thursday on August 4th. Please be prepared to give some thought to ways that we as a community can improvee Englewood schools and programs! The major focus of the meeting will center around a discussion with the CAC members and guest about recommendations/programs to improve Englewood elementary and high school so that we can start writing the Englewood Strategic Plan. Please help the CAC help the schools in the Greater Englewood neighborhood!